The crowd was waiting to see Jesus to welcome him. But within the crowd this woman who had been bleeding for 12 years, touched Jesus’ robe. She did not wait for Jesus to touch her or ask Jesus to heal her. She took the initiative, she made the effort, she reached out to him. While the crowd was pressed up against him, as the word states, people were very close to him and right next to him. In the midst of all this, Jesus felt her touch. She needed to touch him. 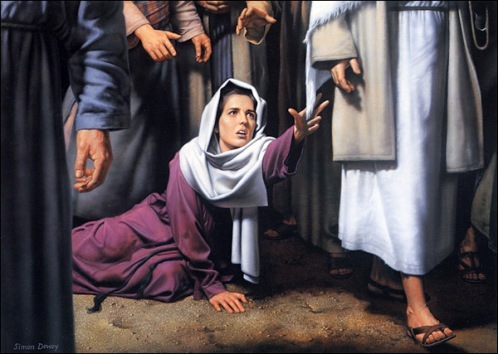 She had faith that just with touching Jesus’ robe she would be healed. This woman did not just want to be with Jesus, she needed to have an experience with the Lord. Her faith healed her, but most importantly, her faith pushed her to go against the odds and get close enough to Jesus to touch him, to experience him and to get her miracle! Then Jesus says “32 I have come to call not those who think they are righteous, but those who know they are sinners and need to repent.” Jesus came to help the sinner. He came to the people who needed him. He did not come for the people who didn’t have issues or problems. Jesus came to heal and lead us to salvation. This does not only refer to the person who does not know God, or the one who has never heard of Him. This speaks to the person who is having struggles in their life. People in and out of church. We are all human and we all sin by nature. By falling into sin, you should not run from God but towards God. He came to help us in our struggles. He wants us to repent and follow Him. If anything, this should draw us, who know God, closer to Him as his spirit convicts us when we sin. We know we are weak without him, how much more, those who don’t know Him? We should not push people away from God once they fall into sin. We should encourage them to get to know God and ask Him to help them. Because that’s exactly what Jesus came for and who He came for. 9 Now God had given the chief of staff both respect and affection for Daniel. Sometimes we are placed in situations we do not know how we will get out of. We are placed in situations or places where we think we are alone and there is no exit, but the Lord always opens a door when the situations looks difficult. In this case Daniel, Hananiah, Mishael, and Azariah are taken to king Nebuchadnezzar’s palace. There, they are to be fed and taught the language and literature of Babylon. The king even has special meals set for them. However, Daniel declines king Nebuchadnezzar’s meals and wine. Not wanting to defile himself by eating the food and wine offered by the king. The chief of staff was ordered to feed them certains foods and wine. Daniel being an Israelite whose land had just been besieged or taken control of by Babylon, had no say in what he could eat, especially being a guest in the king’s palace. He had no right to request something else to eat. But the Word says “God had given the chief of staff both respect and affection for Daniel”. Being in the king’s own palace where everyone serves the king and are at his command, God places in the the chief of staff’s heart, affection and respect towards Daniel. So much affection and respect, that he knowingly, disobeys the king’s orders and follow Daniel’s instructions to be fed only vegetables and water. The one place where king Nebuchadnezzar had total control, in his own palace, God placed a person to help Daniel. The one place where it looked like no one would ever help him, God placed someone in that exact place to help him when he needed it. So the chief of staff served Daniel, Hananiah, Mishael, and Azariah only vegetables and water, just as Daniel requested. The Lord will always place the right people in our lives to help us in difficult situations. God will have the right people, in the exact place, for the right situations when we need them. God has many talented and gifted people he has called. Some people wonder why the Lord does not use them more. Maybe to lead a service or a special event at their church. This all relies on us. How pure do we maintain ourselves. How do we live our Christian life with Christ? “Many are chosen but few are called. Matthew 22:14” Just as Utensils we must be clean and pure. The Utensils being a tool to deliver the Food in this case The Word of God. 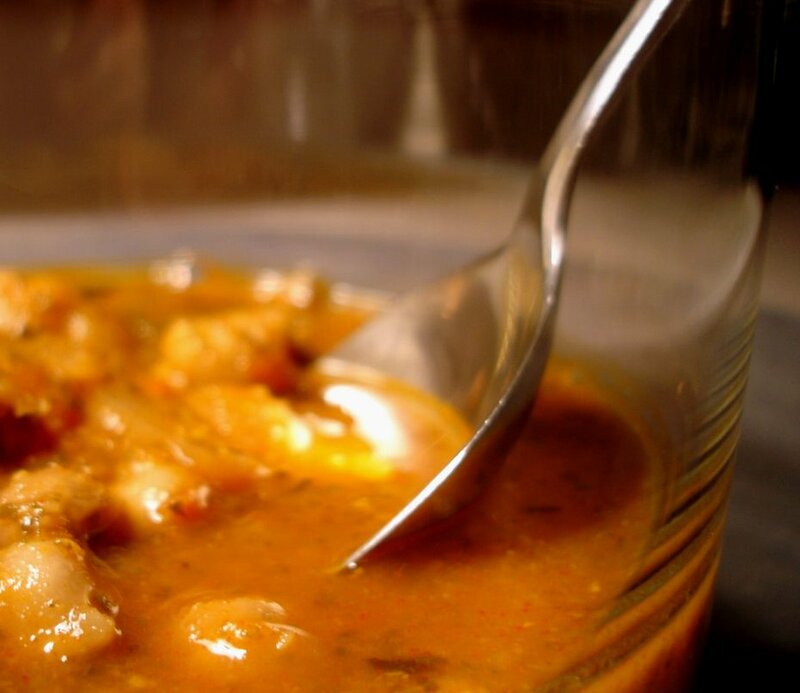 As a dirty spoon or fork if we use it we might contaminate the Food. God does not want us to contaminate His Word. He is pure and so is His Word. We must keep ourselves clean and pure for his use at all times. For if we are not…the Lord will simply just choose another utensil that is ready to be used. So many of us have heard of Abraham, Moses, Joseph and many others who had great faith. These people walked in total faith with the Lord. They were given a vision and used faith to fuel their vision. 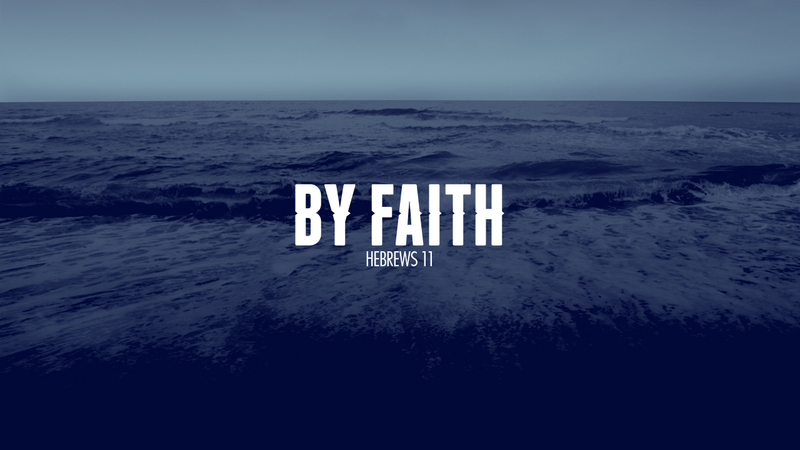 Just as Hebrews 11 opens up with “Faith is the confidence that what we hope for will actually happen; it gives us assurance about things we cannot see.” Hebrews 11:1. These men had great faith in what they could not see and had complete faith in what the Lord’s plan and vision was for them. But even then, with all of the amazing actions and faith they had in the Lord, God was still not done with them. God still had more great, amazing, and wonderful plans for their lives. As the scripture says “ yet none of them received all that God had promised.” Imagine what we could accomplish with having faith in the Lord? Faith is a powerful tool. If we place our faith in the Lord, His plans for us are Unlimited! (Ps. 119:96 Even perfection has its limits, but your commands have no limit.) There is no end to the things we can do with a vision from the Lord and by placing our Faith in Him!